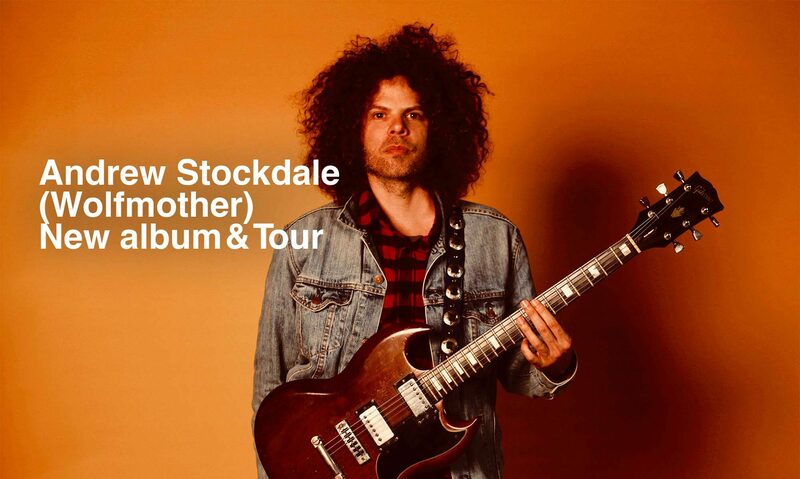 Slipstream is the upcoming second solo album by Australian hard rock musician and Wolfmother frontman Andrew Stockdale. It is the follow-up to Stockdale’s 2013 solo effort Keep Moving and his first release since Wolfmother’s 2016 Victorious. He is touring at selected venues throughout Australia.